The Big Poetry Giveaway 2015: Happening in April ! So for the last 6 years, I've been organizing this Big Poetry Giveaway. In 2013, I was in London, so Susan Rich was kind enough to handle it for me. Last year, we had over 50 poets involved and over 100 books were given away. So today, with so much going on, I looked at the calendar and thought-- should it really happen again? Since several of you have already asked me if it would do it one more time, I've decided that YES, it will happen again. What is the BIG POETRY GIVEAWAY? 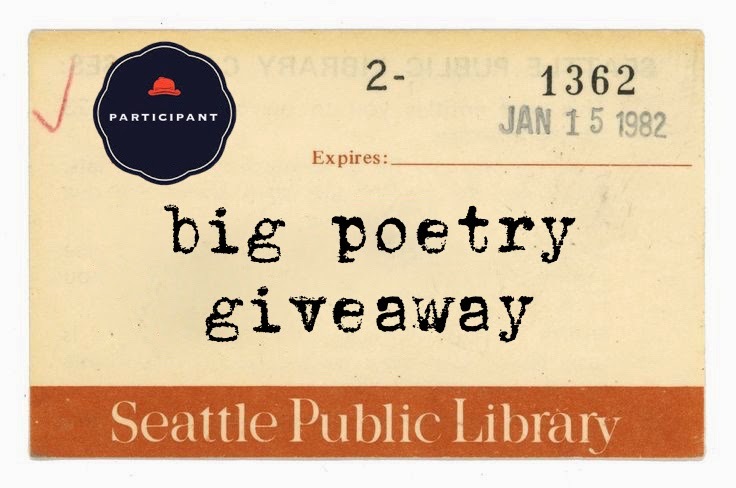 The BIG POETRY GIVEAWAY is an event that will begin Friday, March 27th and go through April 30th. Basically, poets and people with blogs that want to give away 2 poetry books (one can be their own, but the other must by a poet they love) will create a post and anyone can leave a comment to be entered in the drawing for the two books. AND it means, that anyone who leaves a comment on any of the blogs posting poetry books can win a book of poems. AND you get to learn about new FAVORITE books of poems. 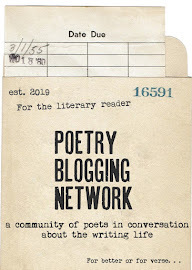 And yes, bloggers can also give away a subscription to a favorite literary journal, or a broadside they have, or a first edition book, but TWO BOOKS must be books of poems. If you want to participate as a blogger and give away two books of poems, check back here on March 27th to see how to participate. 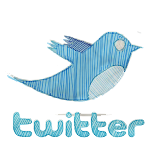 (I'll be adding blog posts to our list of poet bloggers giving away books from March 27 - April 5th, 2015. The only thing required of bloggers is they giveaway 2 books of poems (one can be your own) and that you will mail them to ANYWHERE in the world at no cost to the winner. If you want to participate as a reader and possible winner, check back here on March 27 and THROUGHOUT National Poetry Month to enter your name in the different drawings. Right on! I'm glad this is continuing. I'll probably obsess about which book to giveaway, for the next week. Hi Kelli...This is such a great project! I posted it on the Boynton Blog -- https://thepoetrydepartment.wordpress.com/2015/03/24/got-books/ -- and got this reply from paddypicasso.wordpress.com: "how about the poet writing a personal poem for the winner of the prize, that way, the person who wins the prize will tell all the friends, etc, even quote it, long after the book is on the shelf." You're an inspiration! And if you ever feel the need to pass the torch, I'm willing to take over.